Validity is 180 days from the date of purchase. 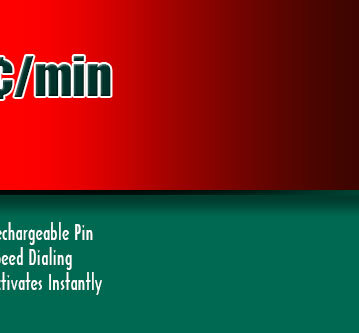 With our auto recharge facility you will never run out of minutes. We keep a check on your balance and as soon as your balance falls below $2, your pin gets recharged automatically with the initial purchase amount. This service is enabled by default when you purchase a new pin. There will be $2.99 service fee for $10 product and $4.99 service fee for $25 product. Pidipompi is offering a special sale for customers for Bangladesh. 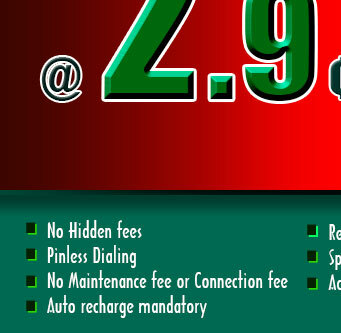 Call Bangladesh @ 2.9 cents/minute.